Awake & Aware Tickets — price goes up midnight tonight to $200 for the 3 day event… get tickets now at $150…. 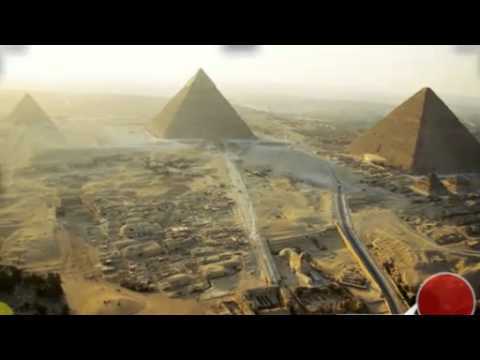 11AM PDT: this is a new livestream channel and I will be broadcasting today at 11am an update from GIZA GEOMATRIX team – Bill Brown LIVE from Egypt. According to my Chinese source Elenin does not have a 300,000 force field. He stresses that Elenin is of no concern but that the craft accompanying it are… and that those craft have now gone ‘stealth’. He also claims Elenin is getting dimmer due to “something else”… and that the military are concerned with something coming later. There is no way to verify this info or that this source is legitimate.